Good afternoon ladies! 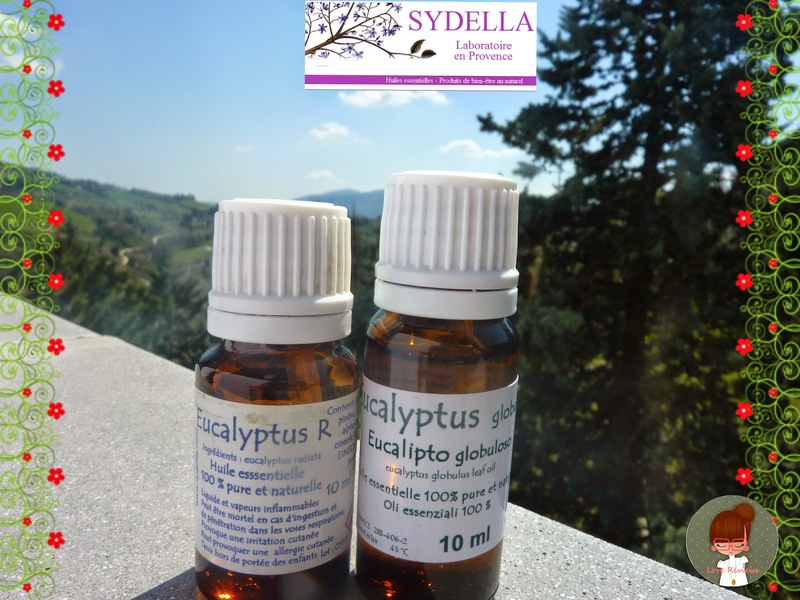 I'm here today to tell you about the essential oils that I had the pleasure of being able to test: eucalyptus essential oil globulus and essential oil of eucalyptus radiata. I speak always of exceptional products of Sydella Laboratoire. First I would like to explain a little differences between Eucalyptus globulus and Eucalyptus Radiata. 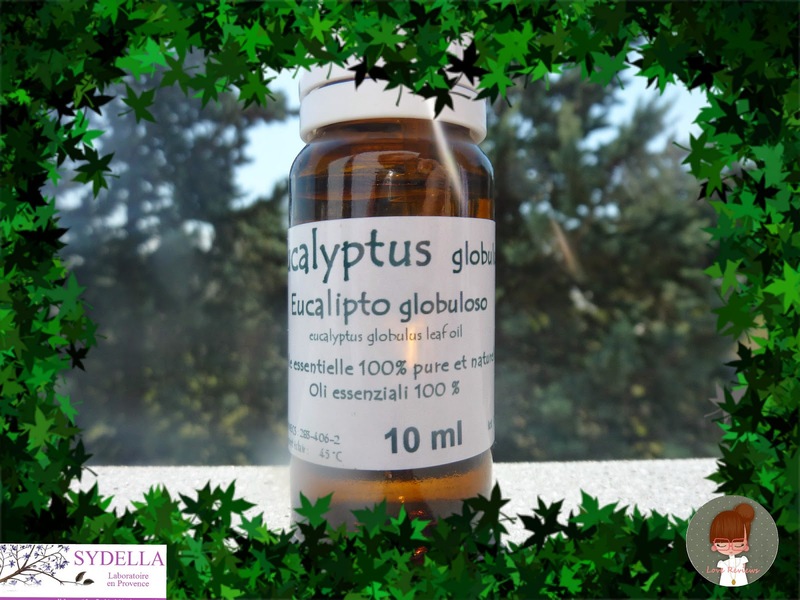 The essential oil of eucalyptus globulus is derived from Eucalyptus globulus, a plant of the family Mirtaceae. Known for its many properties, it's useful for colds, headaches, sinusitis and cystitis. The oil most commonly used for aromatherapy is the globulus because it has a strong smell, similar to camphor. Already on radiata is sweeter. The essential oil of eucalyptus in general is used to help you breathe better. 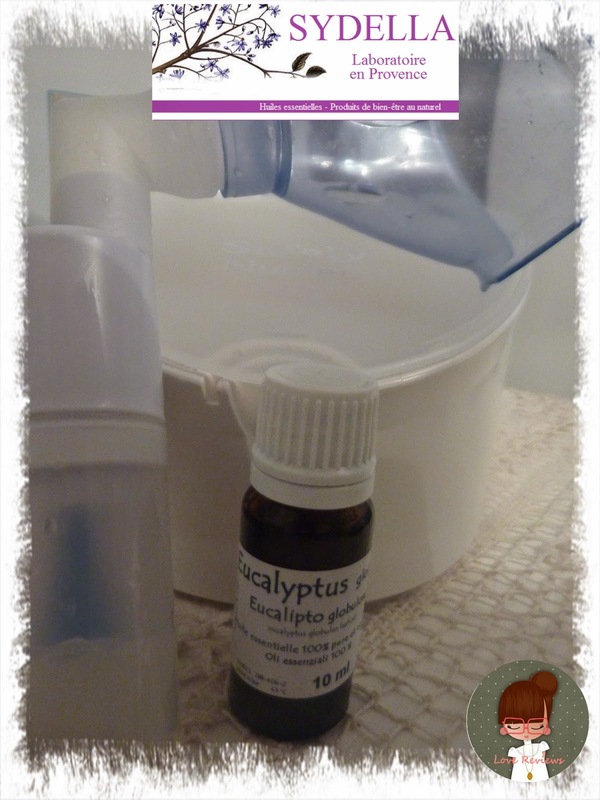 Whatever the case, the essential oil of eucalyptus has special powerful germicidal properties. At home I used to improve breathing, with the aerosol. To treat colds and sinusitis. Just add a few drops of oil in saline water or warm water and inhale. I fell very well and I felt a great relief. You can also gargle to soothe a sore throat. You just need to add a drop or two of eucalyptus oil in the water. Do not swallow! Oral ingestion of five milliliters of eucalyptus globulus could prove lethal. Very nice if diluted in massage oils and bath.